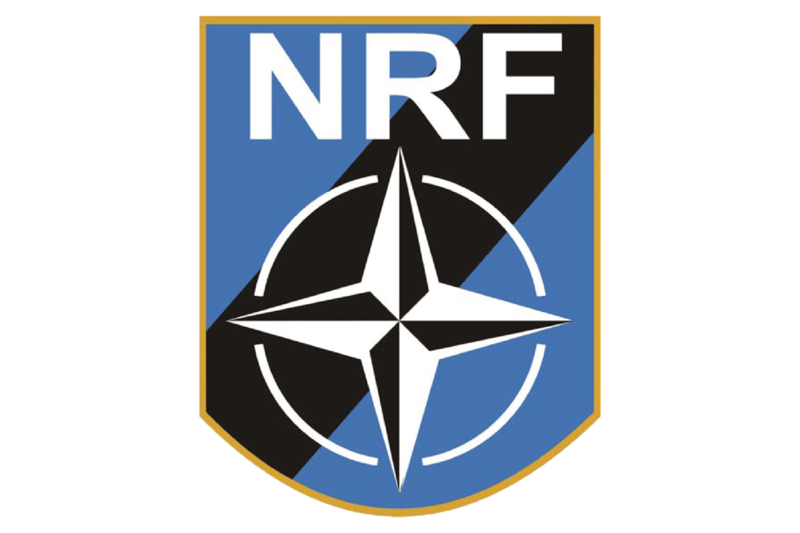 Launched in 2002, the NATO Response Force (NRF) is a highly ready and technologically advanced, multinational force made up of land, air, maritime and Special Operations Forces (SOF) components that the Alliance can deploy quickly, wherever needed and to react in a very short time to the full range of security challenges from crisis management to collective defense. The NRF is based on a rotational system where Allied nations commit units for a period of 12 months. In 2014 NATO Allies decided to enhance the NRF by creating a “spearhead force” within it, known as the Very High Readiness Joint Task Force (VJTF). 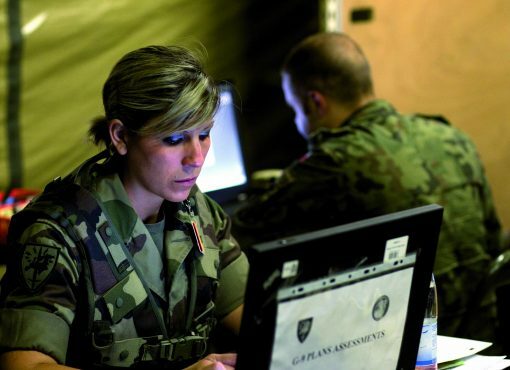 This enhanced NRF, which numbers around 40.000 troops, is one of the measures of the Readiness Action Plan, which aims to respond to the changes in the security environment and strengthen the Alliance’s collective defense. 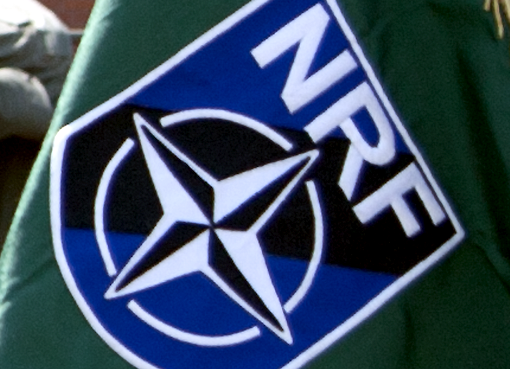 The overall command of the NRF belongs to the Supreme Allied Commander Europe (SACEUR). The decision to deploy the NRF is taken by the North Atlantic Council, NATO’s highest political decision-making body. In addition to its operational role, the NRF can be used for greater cooperation in education and training, increased exercises and better use of technology. Each time in stand-by phase for six months. 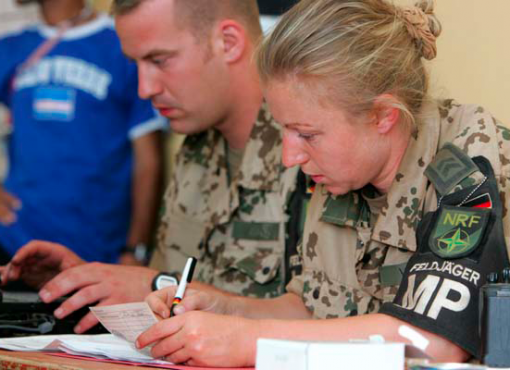 The preparation periods have been characterized by a series of NATO exercises. 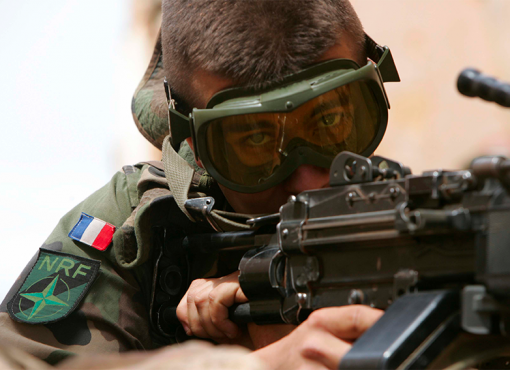 The next NRF stand by period for Eurocorps will be in 2020. 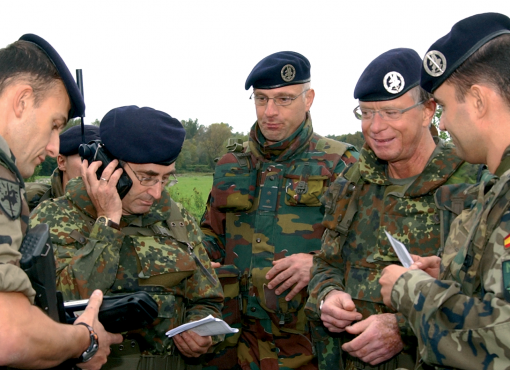 Eurocorps will again assume the role of a NATO Land Component Command.